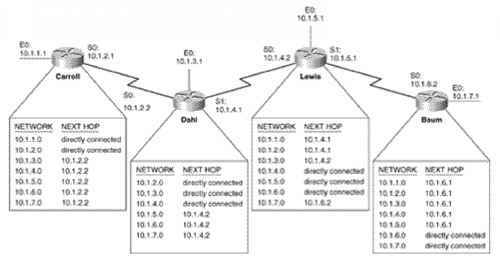 When configuring and troubleshooting BGP, you will use a number of commands on a regular basis. You can use quite a few tricks to help you become more efficient with Cisco IOC Coftwarei For instance, you can use the Control (Ctrl) key in combination with other characters on thn keyboard as editing shortcuts. These shortcuts can save you time when you are in a hurry or art iGaving a bad d ay and yon fust can't type. These comm amds ate also helpfu1 in the evenI that you are requ i Ced to u se a term1 nal-emulation program that does not support the use of up and down arrows or other commands that you would normally use. Table 8-1 shows some of the icos-popular commands. InExample 8-4, you can see several command aliases used as shortcuts for various commonly used commands.